I watched the live stream from Nintendo’s E3 press conference yesterday, and when they showed their upcoming console (or rather, the new controller for it), I was both excited and sceptical. 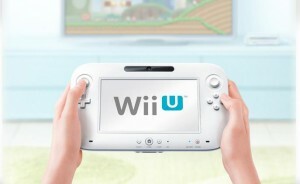 The name of the new console is Wii U. Yeah, very creative… But I guess it’s as to be expected. 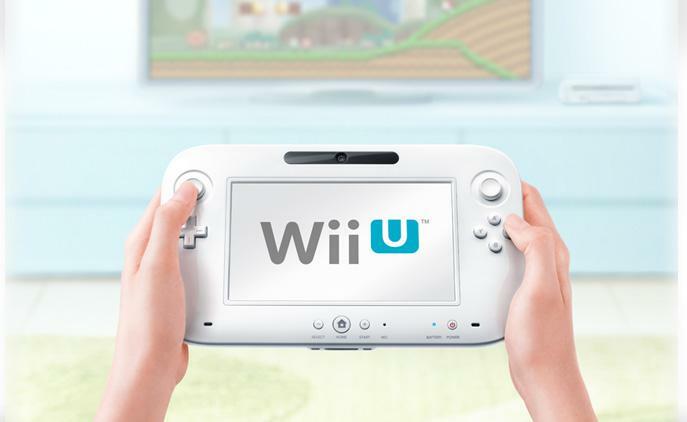 The focus for Wii U, as it was with the motion controllers for Wii, is the new controller. I looks a bit like the child of an ipad and an etch-a-sketch if you ask me, with a suitably white Wii-ish look. I’m not going to state any tech specs here, as those are readily available all over the net. My main concern with it is the size. I’m afraid it will be uncomfortable for long play session, but time will tell.